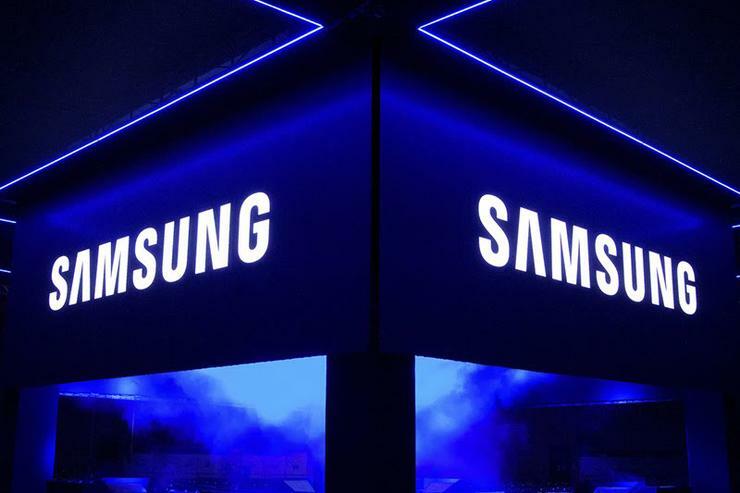 Samsung Group will invest US$22 billion in artificial intelligence, 5G mobile technology, electronic components for autos, and the biopharmaceutical business in pursuit of new growth areas. The investment is also part of a bigger 180 trillion won three-year plan to create jobs and secure fresh revenue streams. This provides the first hint of direction for Samsung since group heir Jay Y. Lee was released from jail in February on a suspended sentence following a conviction for bribery - he is appealing the conviction. "The total investment size is not surprising. But Samsung can be more active in M&As to do better at AI or 5G, when Lee is fully back to his business," Greg Roh, an analyst at Hyundai Motor Securities, said. Samsung Electronics said the announcement followed "many months of deliberations and review" by the group. Samsung Electronics, the world's top maker of memory chips and smartphones and the group's flagship company, did not provide a breakdown of the figures but said it will provide the funds for most of the investment. "Samsung has seen strong growth from both its contract manufacturing and biosimilar businesses. It will continue to invest heavily in the businesses, including developing and manufacturing biosimilars," the statement said. The announcement sent shares in contract drugmaker Samsung BioLogics up seven per cent. Shares in the group's information technology services affiliate Samsung SDS rose nearly six per cent. The announcement comes after South Korea's finance minister met Jay Y. Lee on Monday and called for help in job creation, a priority for the country's President Moon Jae-in. Lee has sought to expand Samsung's business into automotive electronics components. He signed off on an US$8 billion purchase of U.S.-based Harman International in 2016. Samsung Group has 62 affiliates, with total assets of 399 trillion won, according to the country's Fair Trade Commission.